RICHMOND, Va. (AP) - Film crews will be in northern Virginia this summer shooting a portion of the sequel to the blockbuster hit "Wonder Woman." Gov. Ralph Northam announced Wednesday the filming will take place over several weeks in the Alexandria area. Reports have identified empty Landmark Mall as one location, but the Virginia Film Office declined to confirm specific locations. 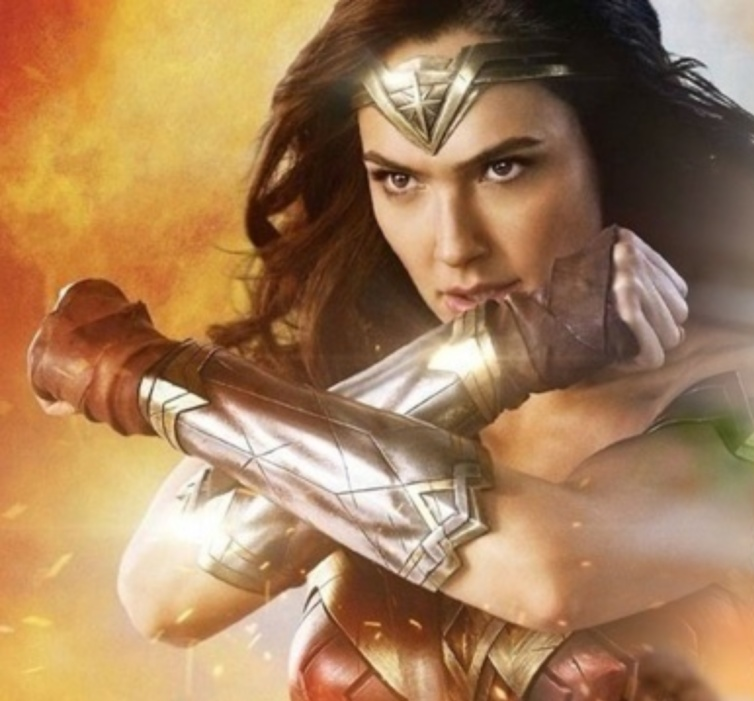 "Wonder Woman 1984" will star Gal Gadot in the lead role, as well as Kristen Wiig and Pedro Pascal. The director, Patty Jenkins, attended McLean High School in northern Virginia her senior year. The movie is scheduled for release on November 2019. The film office says the project is eligible to receive financial incentives. The exact amount will be determined by factors including the number of Virginia workers hired.